Disney World is gearing up for the Christmas holiday season. Soon the Magic Kingdom will be hosting Mickey’s Very Merry Christmas Party on select nights, the Osborne Family Spectacle of Dancing Lights will be twinkling in Hollywood Studios, the giant gingerbread house will be built in the Grand Floridian and famous faces will be retelling the Christmas story along with a host of musical voices in Epcot at the Candelight Processional. 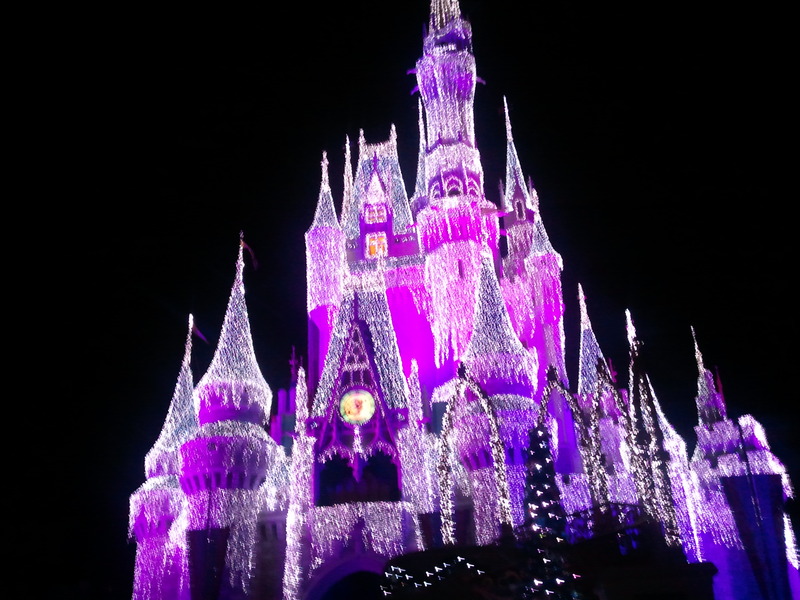 Disney World is a magical place…in fact, the Magic Kingdom is known as “The Magical Place On Earth”…but when you add the magic of Christmas to it, it truly becomes an amazing experience!